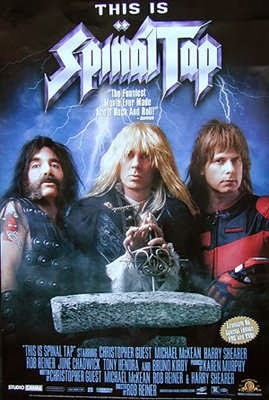 This is Spinal Tap turns 30 today. But like any other really great classic this movie is timeless. The movie is just as funny today as it was the day it was released.